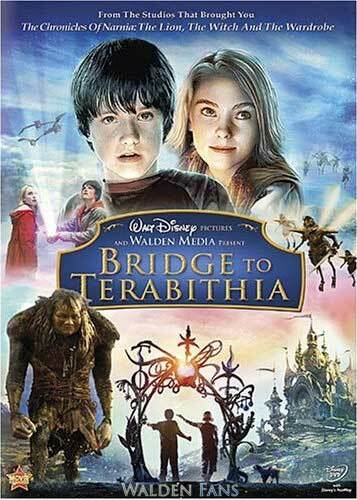 Bridge to Terabithia DVD Giveaway! Walden Media has snapped up feature rights to Ingrid Law’s debut novel “Savvy,” a tale of an adolescent girl with supernatural powers. 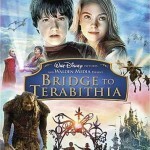 Rob Holding of New Zealand’s Rhema (Christian radio network) got the chance to interview Amazing Grace director Michael Apted about the film. Amazing Grace will hit the cinemas of New Zealand soon.